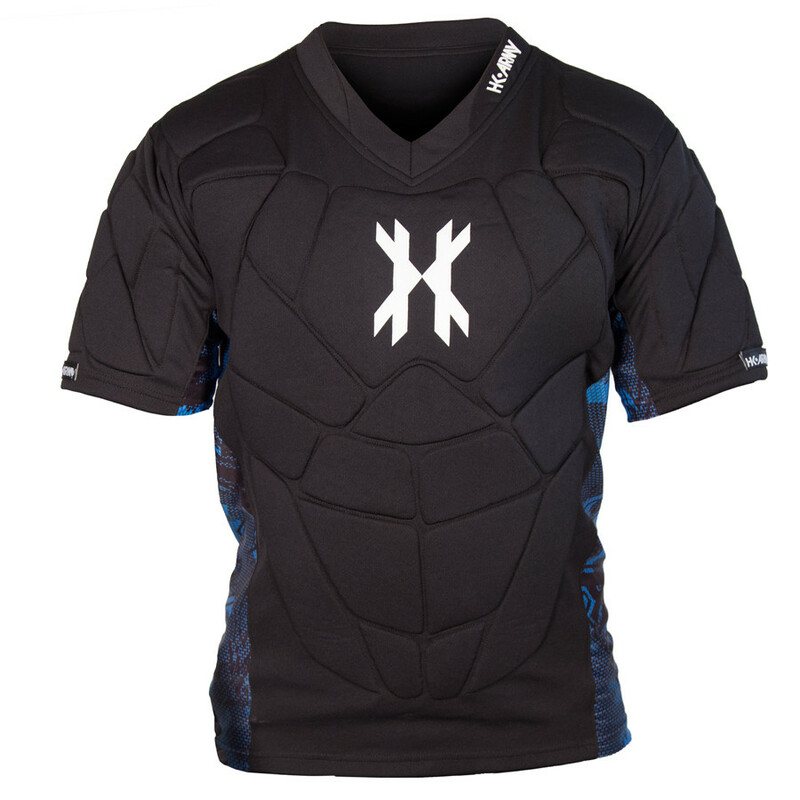 The HK Army Crash Paintbal Chest Protector features contoured, breathable padding that's great for both protection against incoming paint but also a terrific bounce rate! 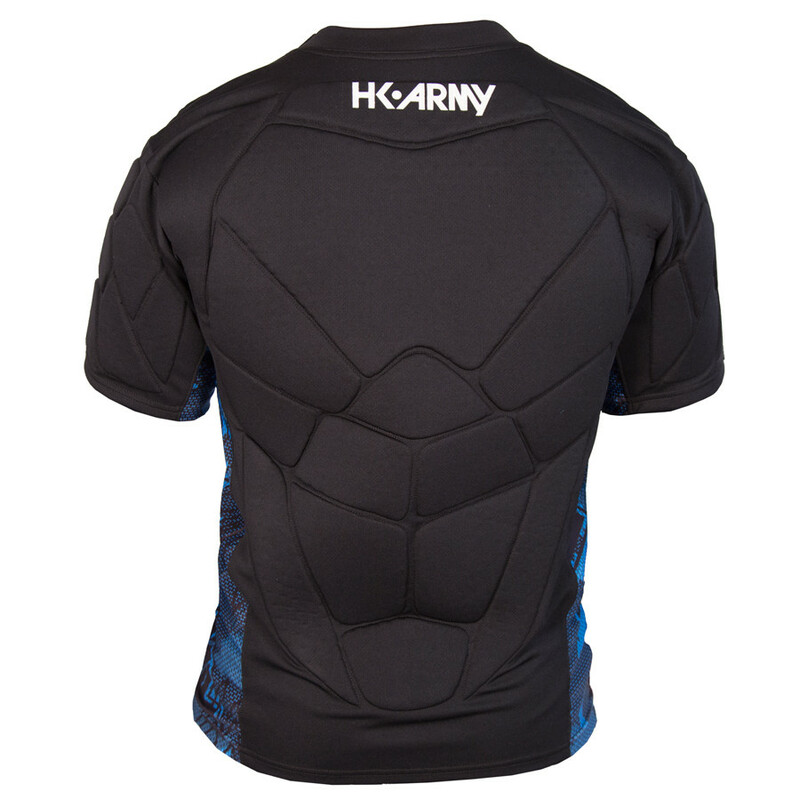 Comfortable, stretchy material on the sides helps the HK Army Crash chest protector move with your body for any position you need to hit. The HK Army Crash paintball chest protector offers padded coverage over all the major impact zones and then some. The front, back and shoulders will be armored when you wear this protective garment.